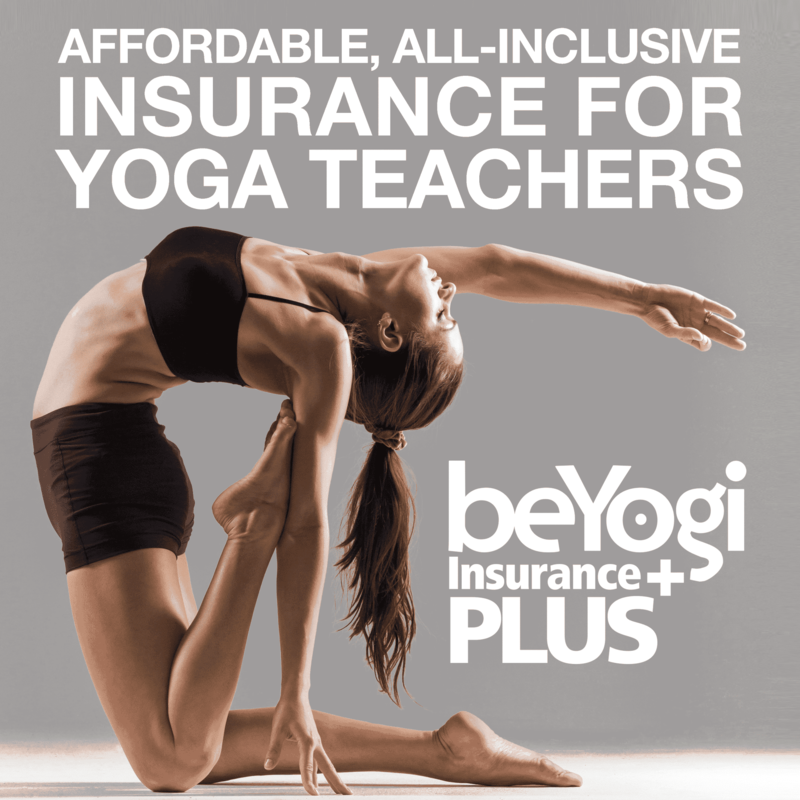 While the physical practice of asana is important, the heart of yoga lies in the connection between the mind, body, and spirit. 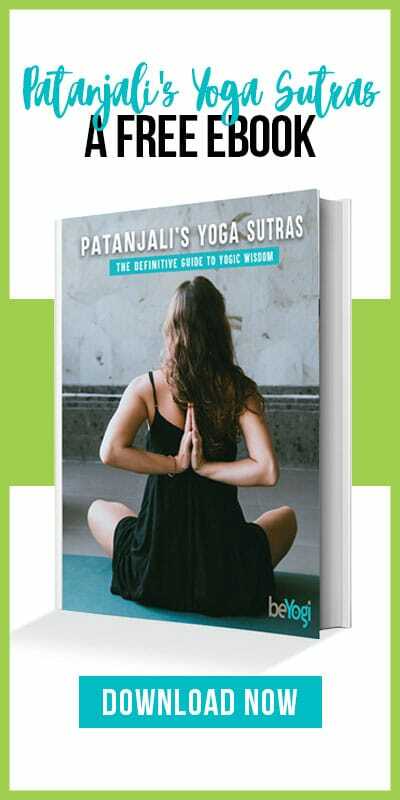 The articles below explore this connection, offering an introduction to the principles of yoga philosophy and guidance for applying them to your daily life. Read new reflections on ancient yogic texts, such as the Yoga Sutras of Pantanjali, the Vedas, and the Bhagavad Gita. Gain insight into the eight limbs of yoga, and learn how to apply them for a more complete, yogic lifestyle. Find out what happens when you stop just doing yoga, and start living yogi. Anahata gives us the joyful emotions we naturally associate with the heart: love, hope, and forgiveness.Try these yogic practices for anahata activation! Svadhisthana chakra’s counterpart in the mind is the unconscious. Try these yogic practices to help activate svadhisthana chakra! Rishikesh is a place that offers an array of activities to choose from, but the yoga retreats are what make it one of the most beautiful places on earth. Through the practice of yoga and a self-effort in surrendering to the divine (Universe) we find a way to trust in ourselves. The root of all the chakras, muladhara is the seat of the kundalini energy. Try these yogic practices to help activate muladhara chakra. These three yogic guidelines are critical for sustaining a strong relationship with your partner. Practice. Notice your words. Offer some gentleness to your anger, your fear, your weariness. Feel them rather than be them. They will all pass.